The secondly, the Democrats shouldn’t rely on an anti-President Donald Trump wave to get out the vote. 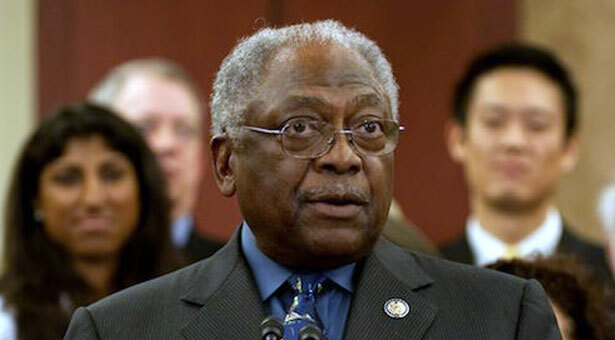 Finally, Clyburn said that candidates must advertise in the Black Press , if they want to win in November. 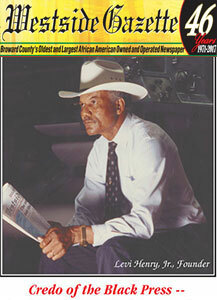 Johnson, who was impeached by House, had a vision of America as a White man’s government, according to historians.